Back in 2005, when podcasting was in its infancy, I launched The Working Podcast, a show that was designed to deliver actionable career advice. Several million downloads later, I sadly became swept up in other professional and personal projects (I might have started to second guess the power of podcasting, too). I quit the show around 2011 after 100 episodes. There is no doubt that podcasting has exploded during my hiatus. However, I still don’t believe there is a career advice show that speaks to the needs and wants of everyday workers who are looking to make work better. 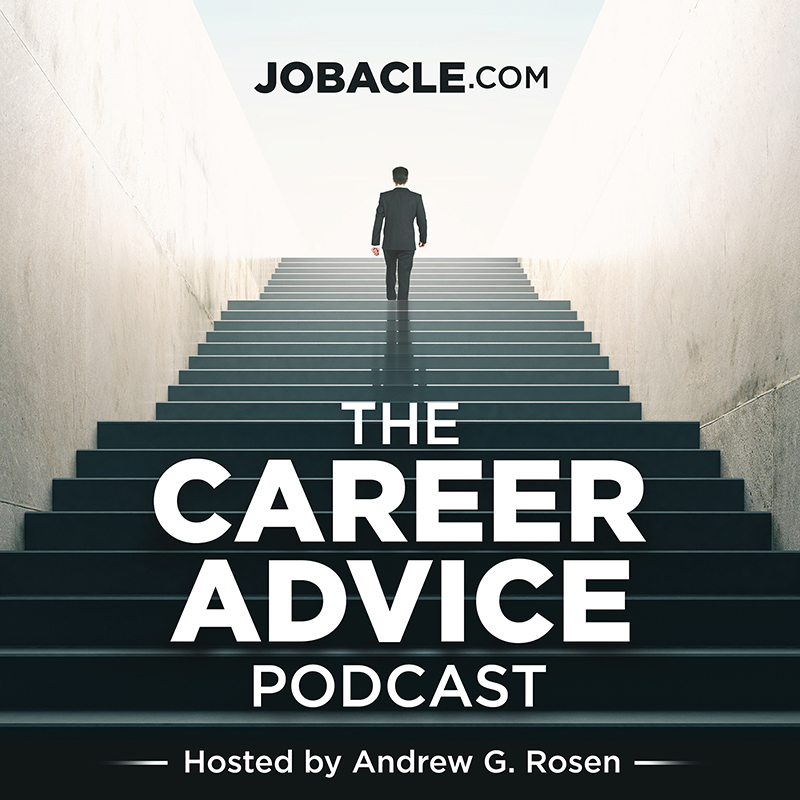 Welcome to The Career Advice Podcast from Jobacle.com. If you believe you have something valuable to contribute to people who care about their career, please fill out the form below. You can listen to an old show here to get an idea of the tone. We’ll be broadcasting again in June 2017. Thanks for reading! Let us know how you prefer to handle the interview.